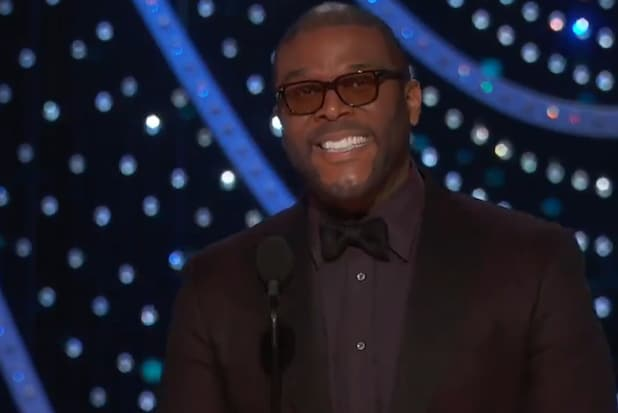 Tyler Perry presented the Academy Award for Best Cinematography at Sunday’s awards show — but not before reminding everyone that this award almost wasn’t presented live on ABC. “It is my honor to present this award during the show and not the commercials. Thank you, Academy!” he said before the nominee reel ran. Best Cinematography was one of four categories that the Academy planned to push to commercial break, along with Best Live Action Short, Best Makeup, and Best Film Editing. 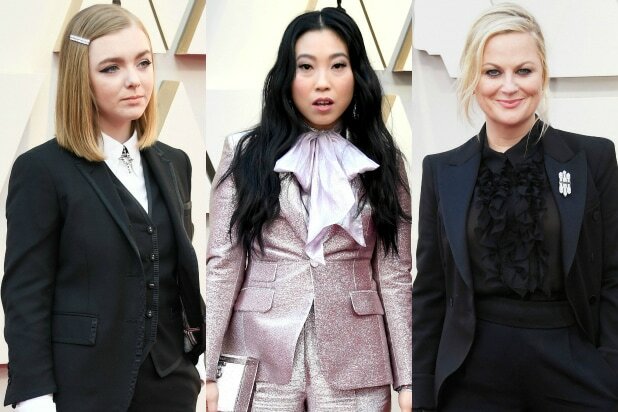 The proposal to present four awards during the broadcast as part of an edited package was first announced in August as part of a plan by the Academy to cut down the ceremony’s run time. But, the announcement was met with swift backlash by Academy members from all branches, with the American Society of Cinematographers releasing a statement urging the Academy to reverse its decision while members of the film industry protested the cut with the hashtag #PresentAll24. The Academy relented this and promised that every category would be presented during the broadcast.